We are so excited! 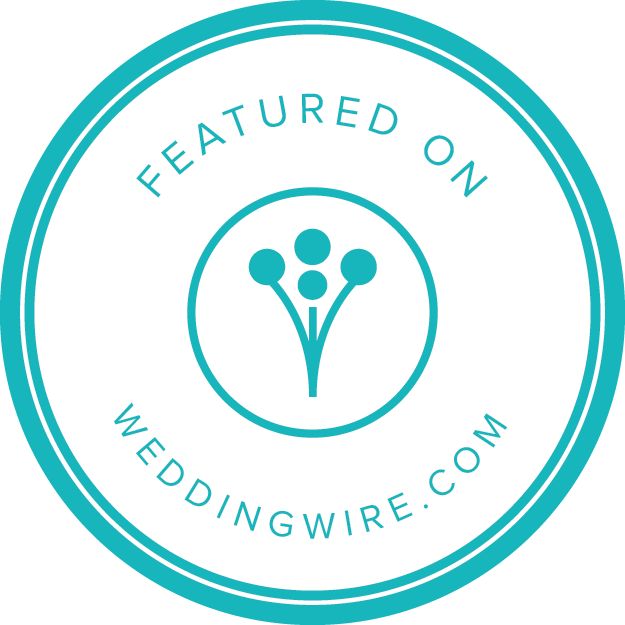 Amy and Mike's wedding is featured on Wedding Wire. Click the badge below to take a look!